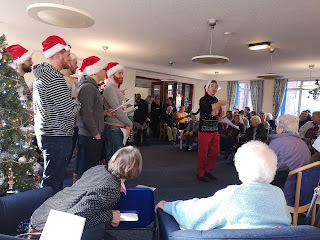 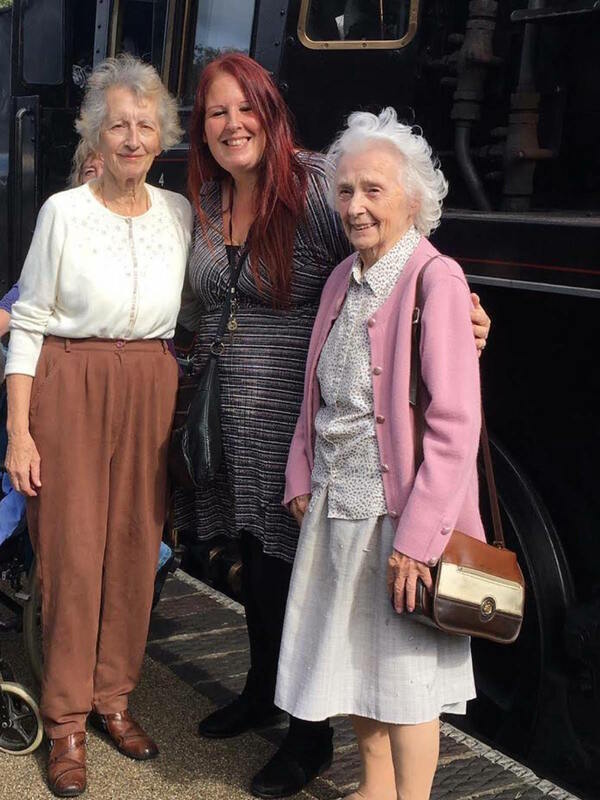 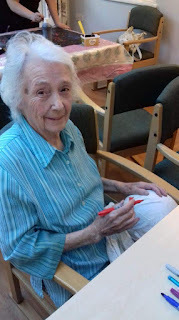 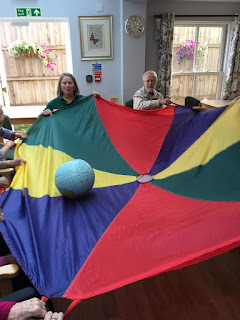 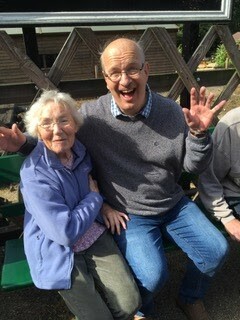 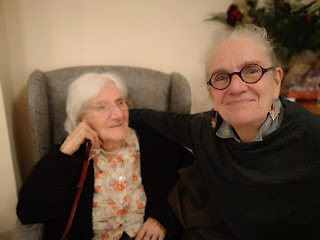 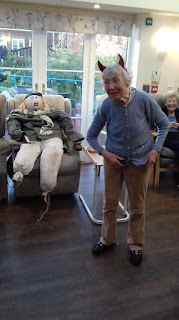 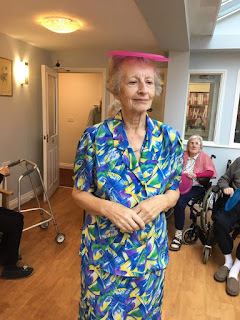 This year we attended the Thursford singers again at Cranmer House. It was an excellent performance and there were even more people attending than last year. There were yummy mince pies and cakes to end to! 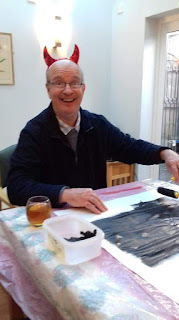 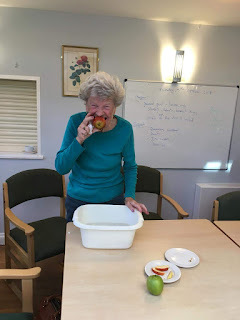 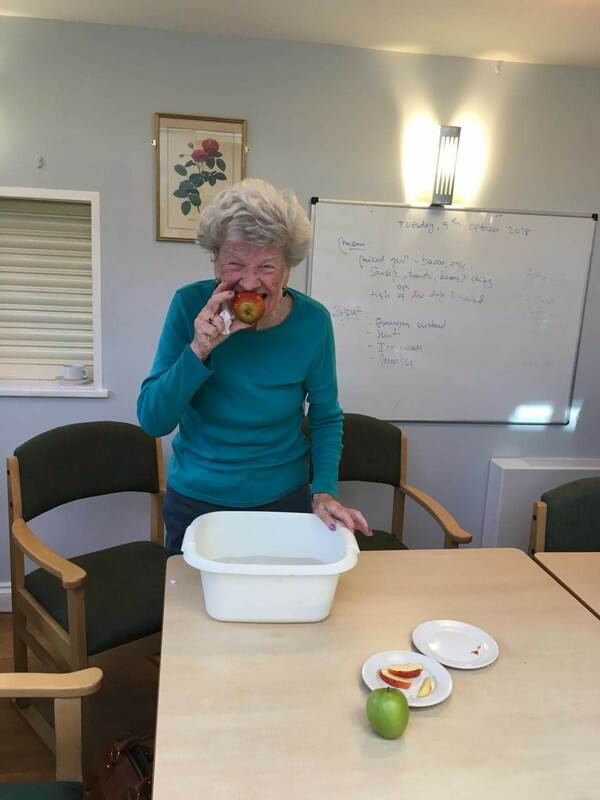 Thank you Cranmer House for organising. 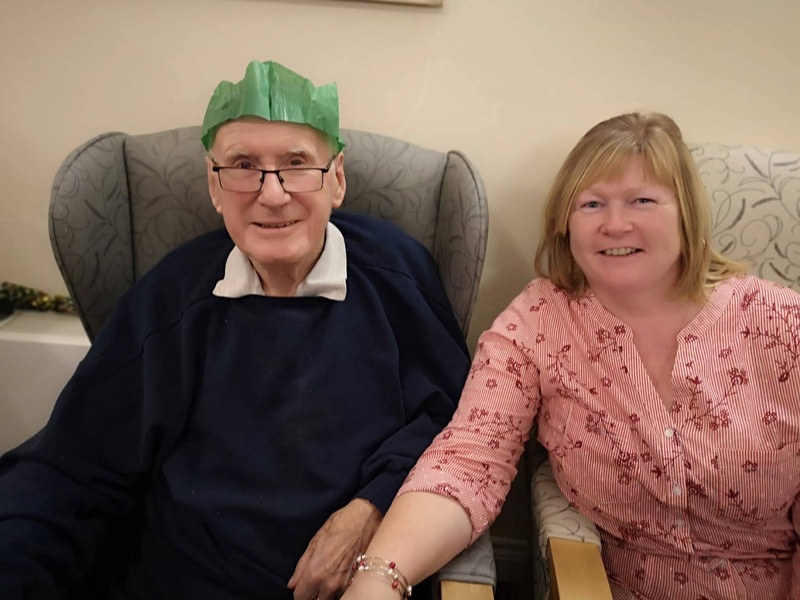 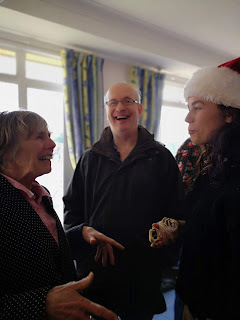 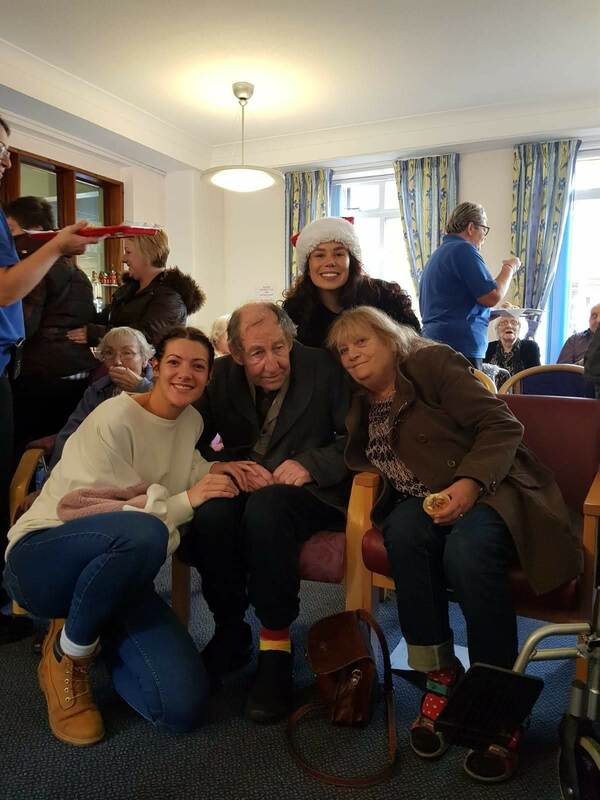 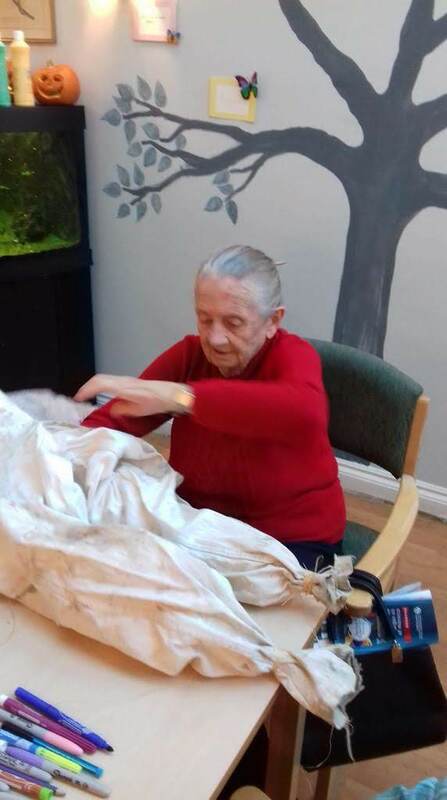 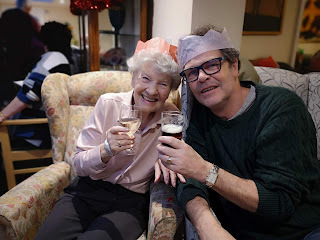 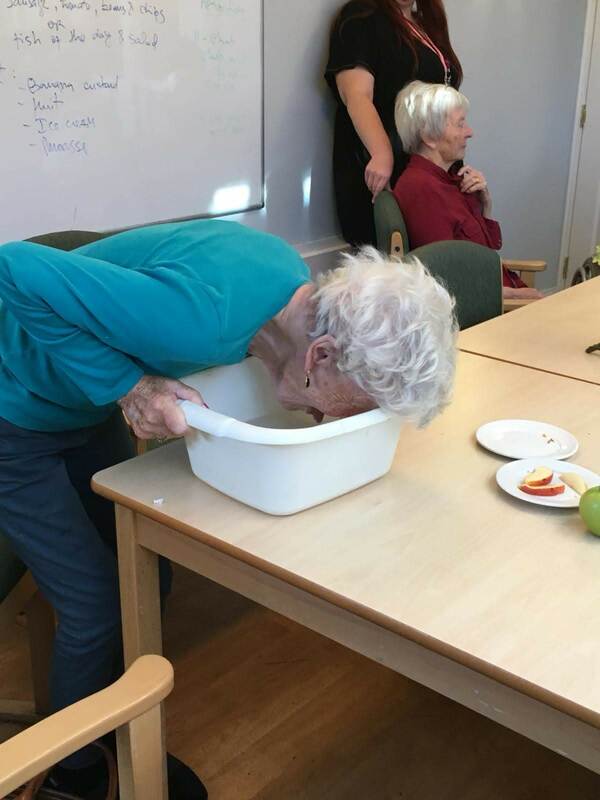 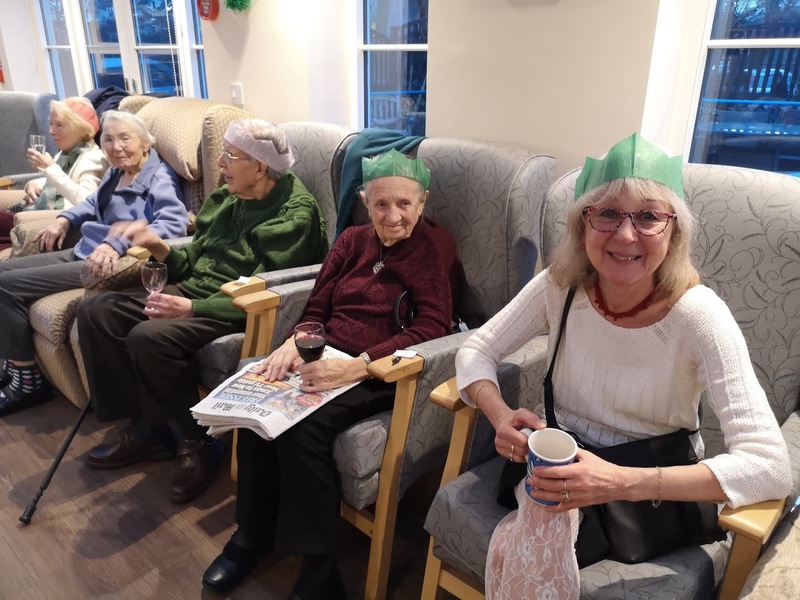 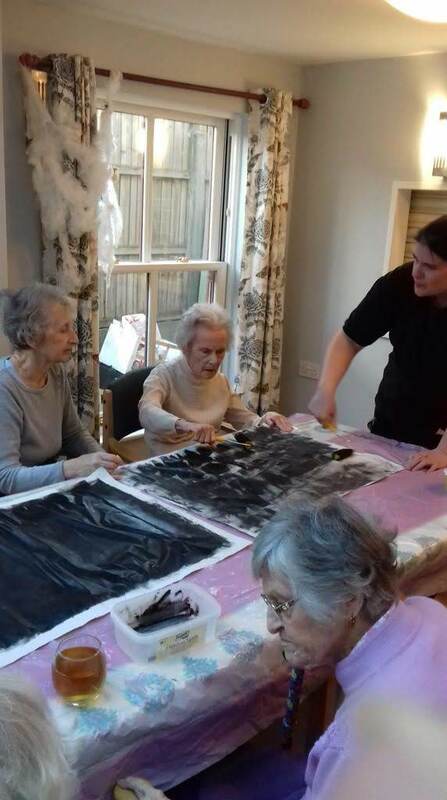 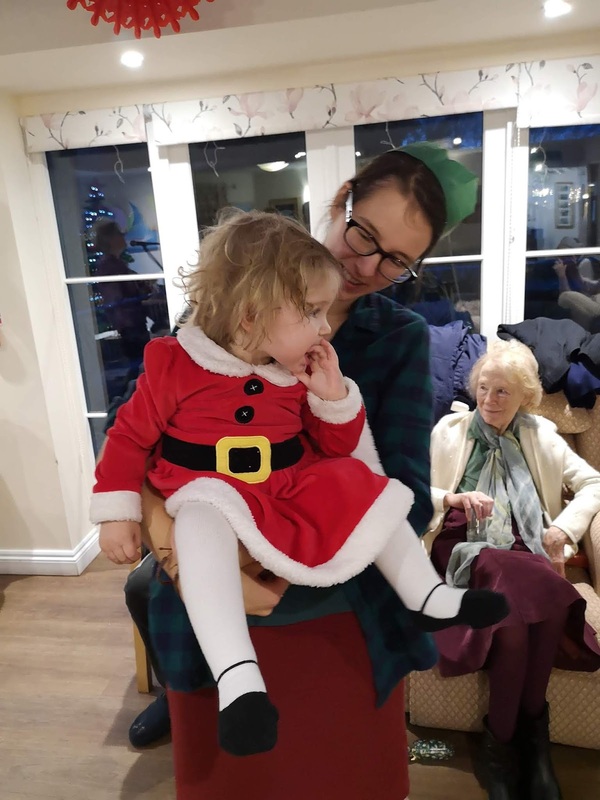 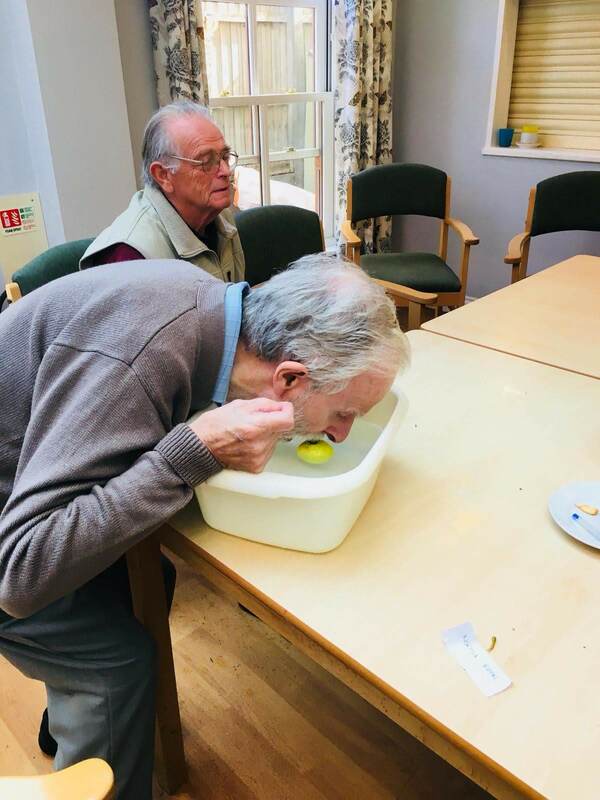 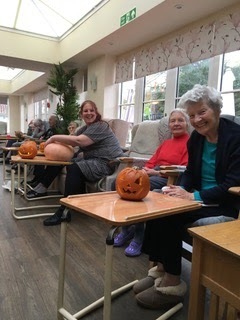 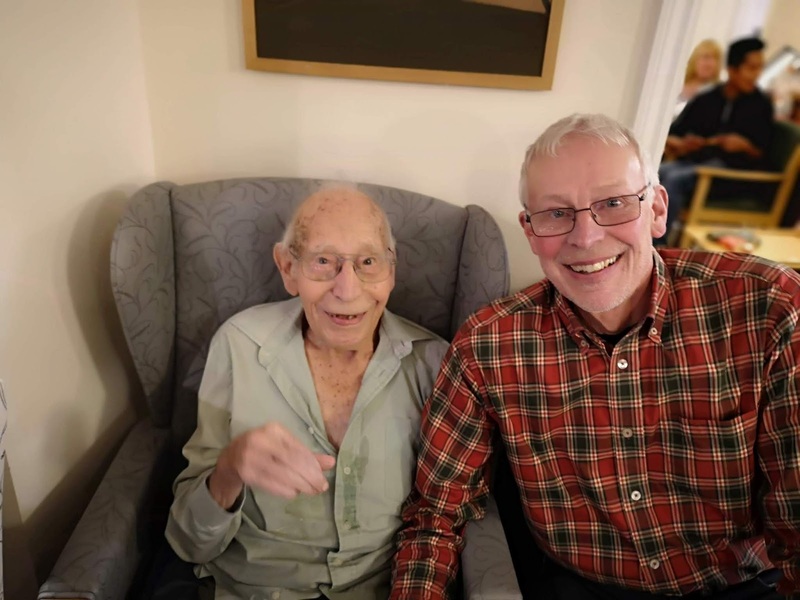 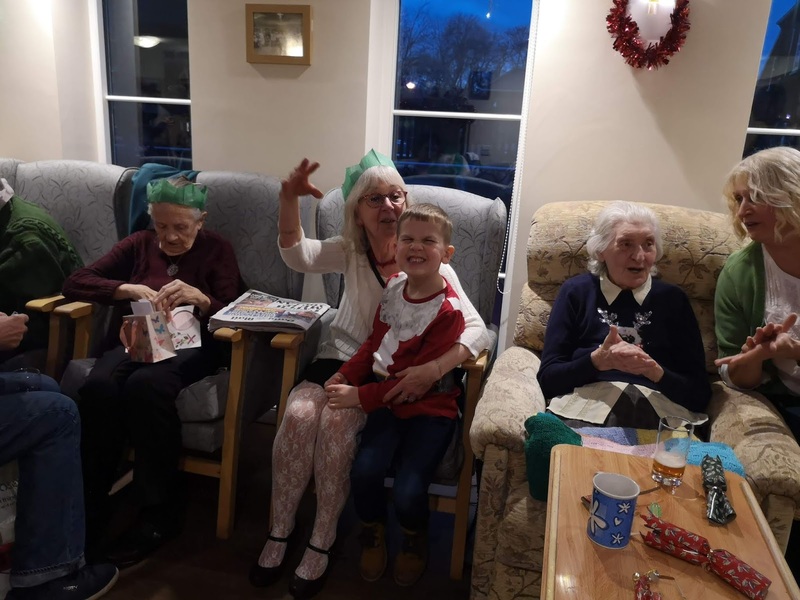 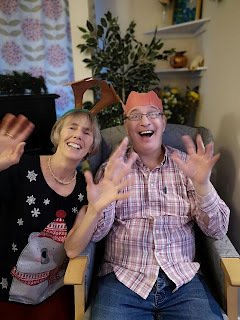 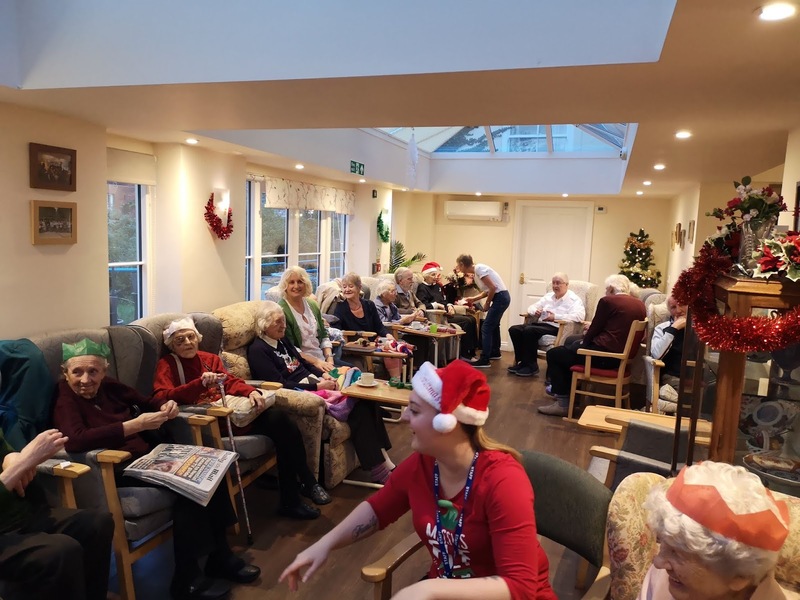 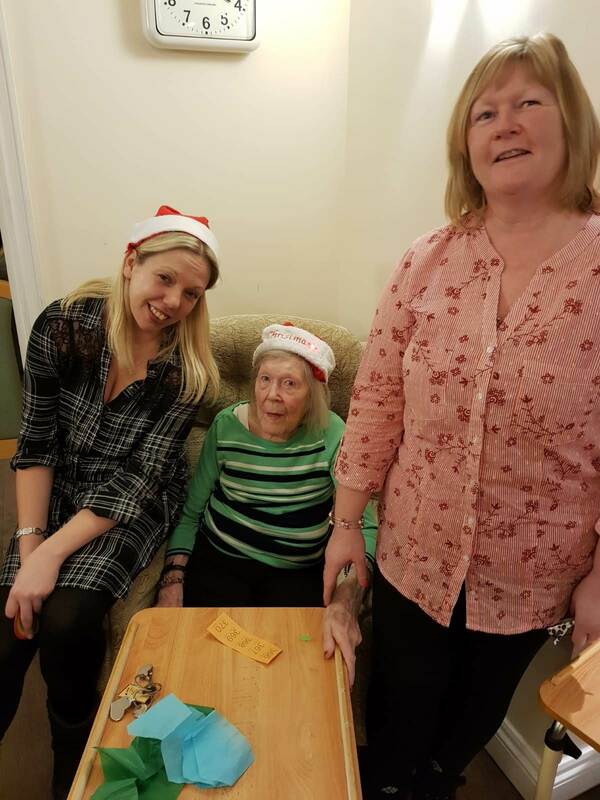 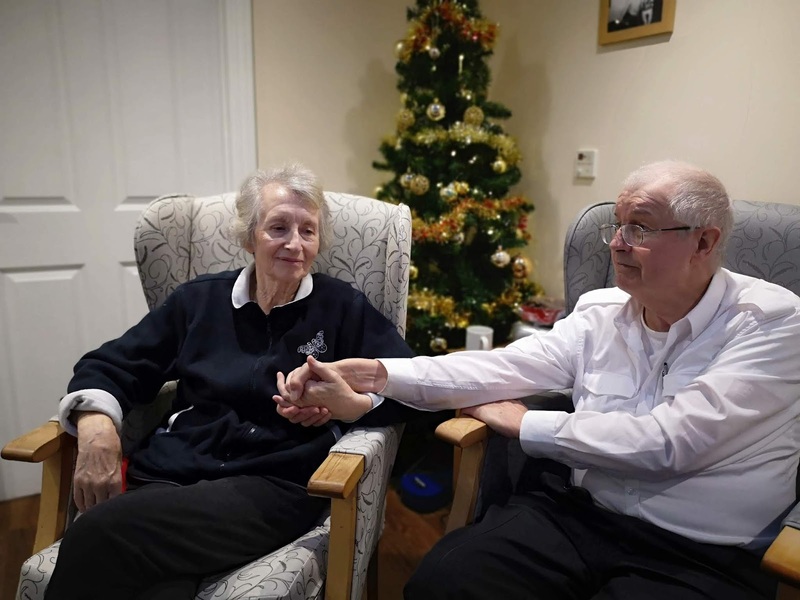 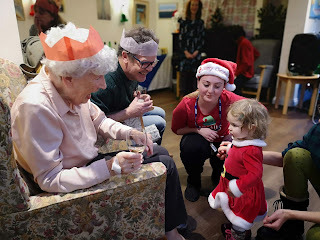 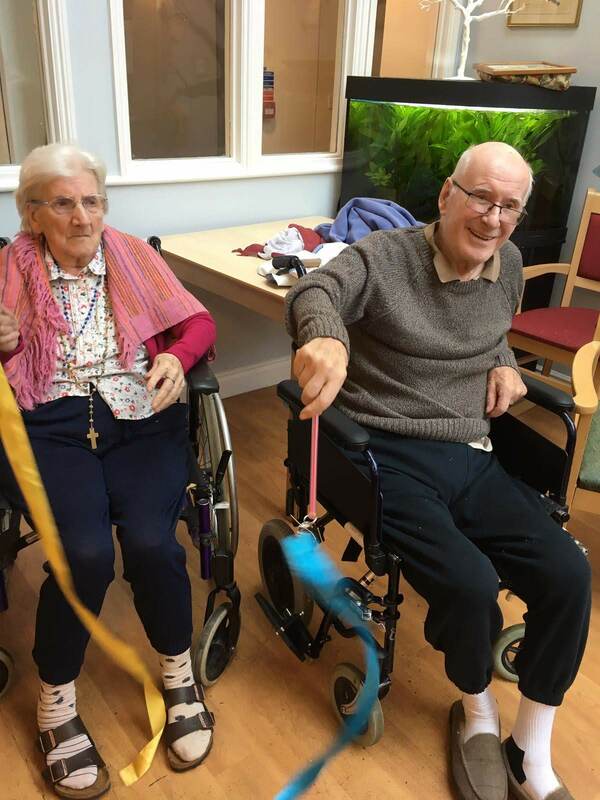 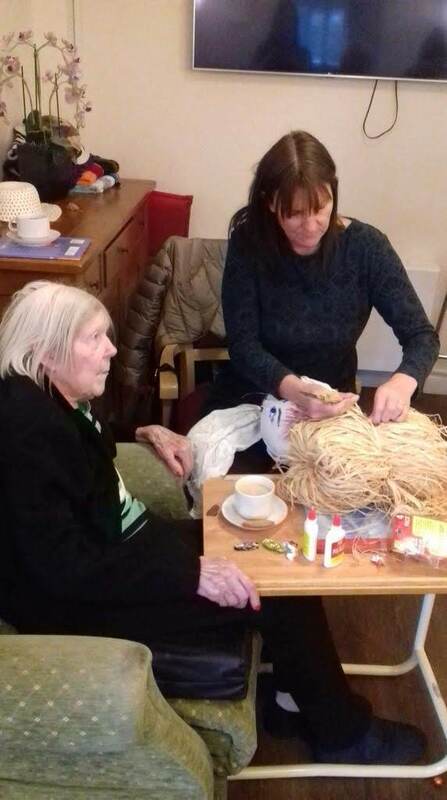 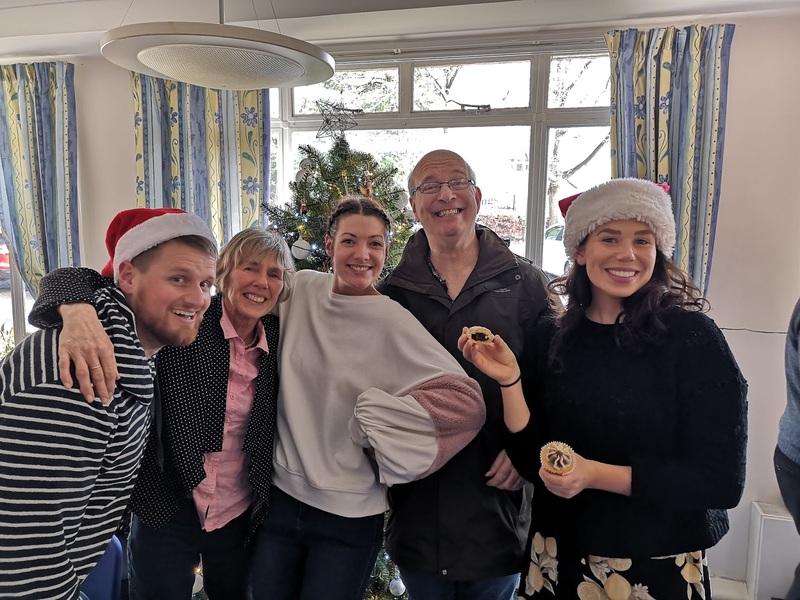 One of the highlights on the activities yearly calendar is the Residents Christmas Party which took place on Saturday. 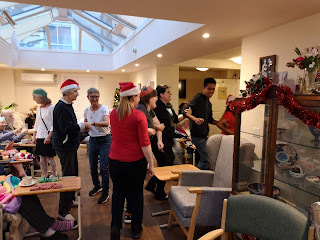 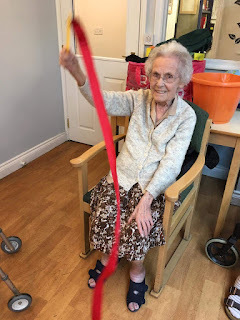 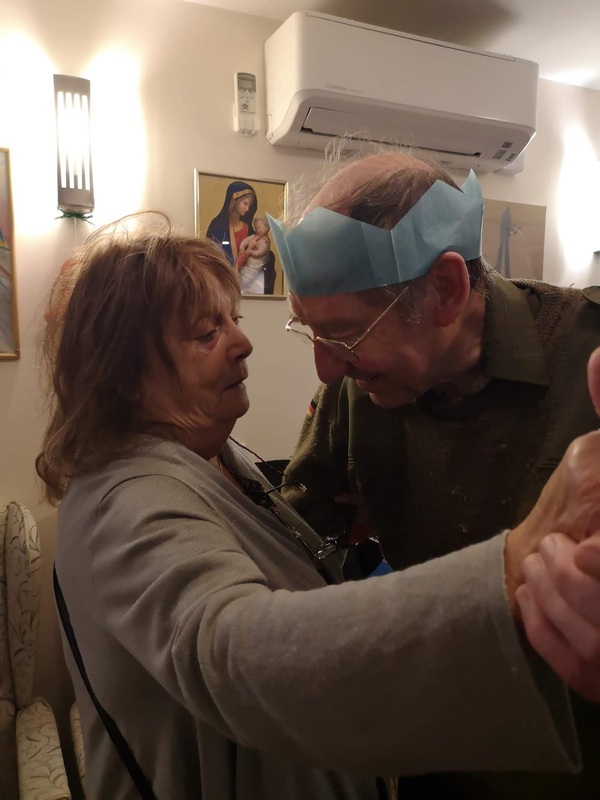 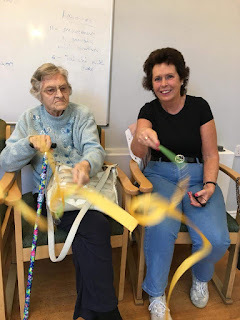 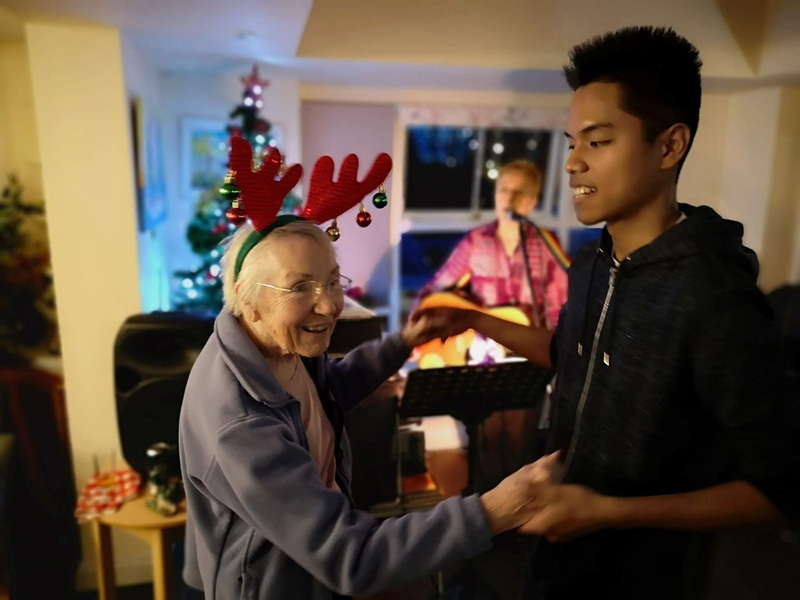 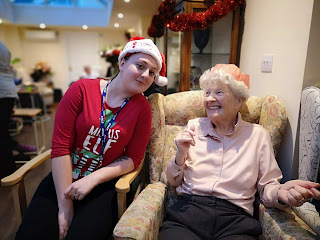 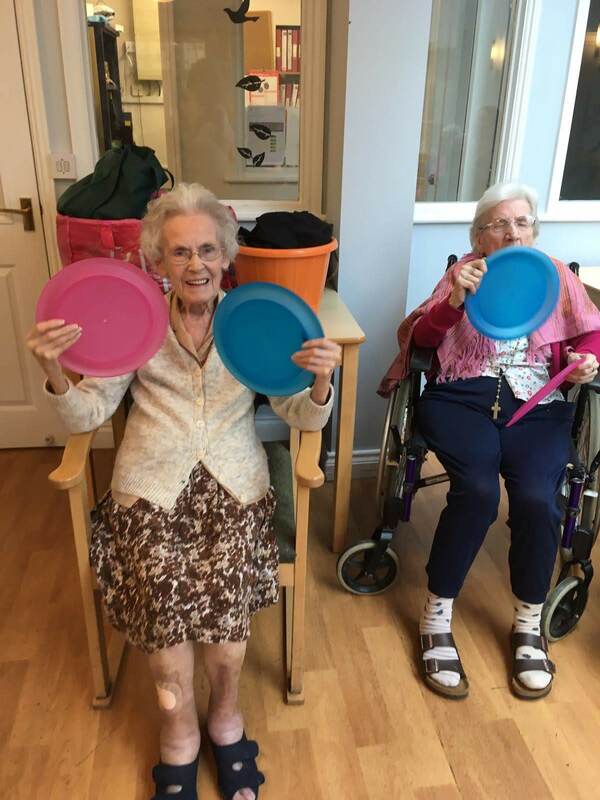 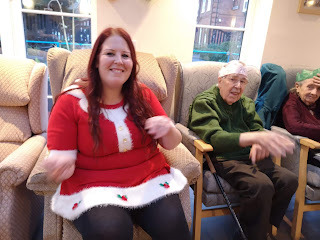 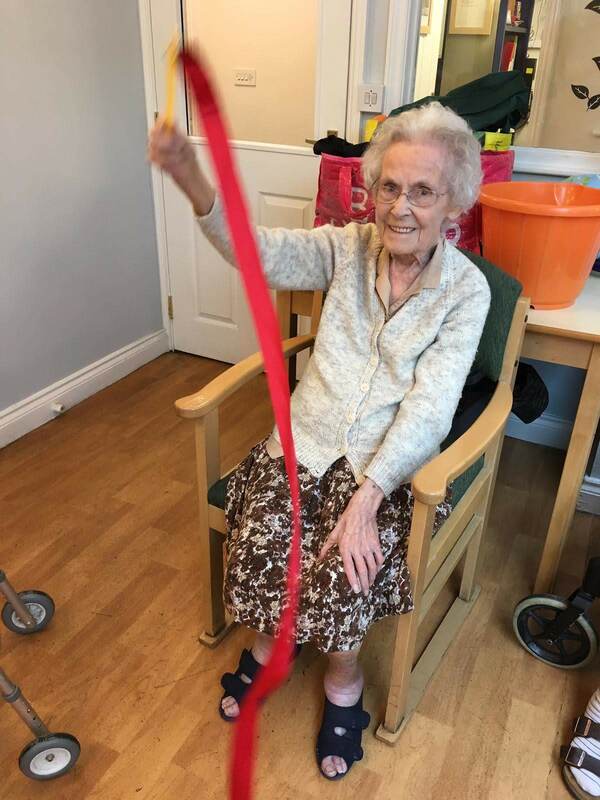 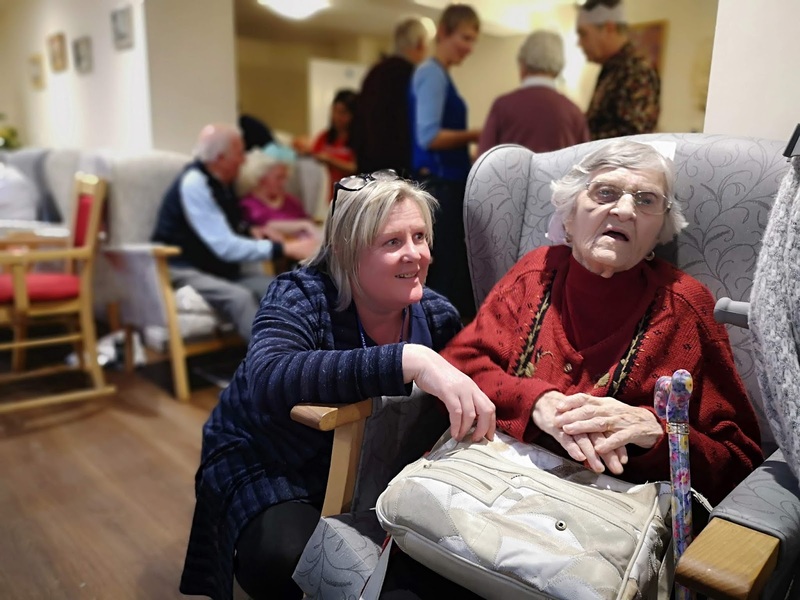 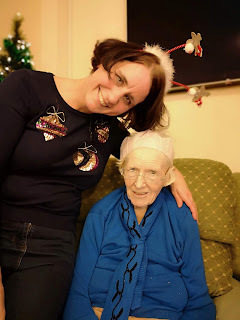 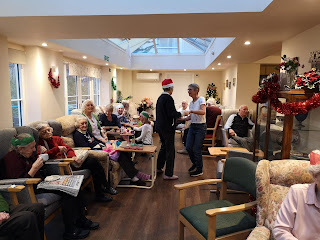 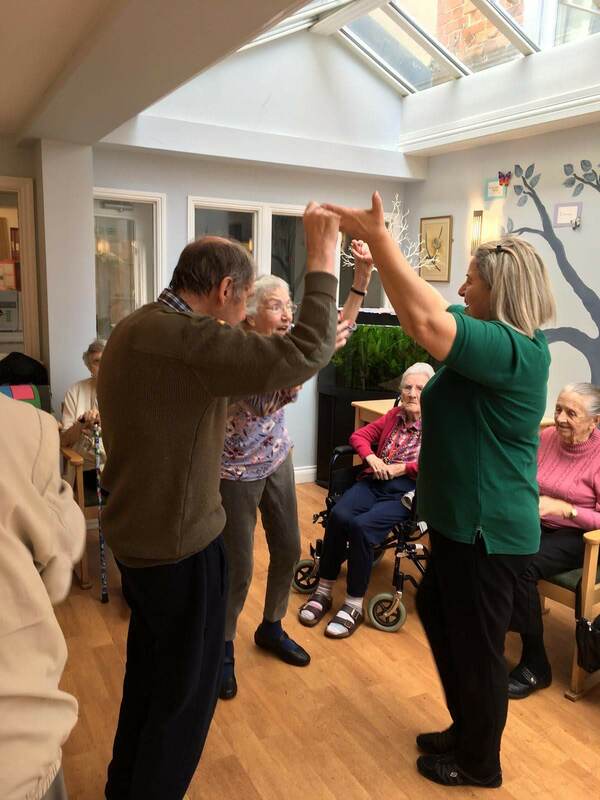 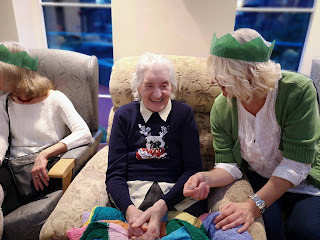 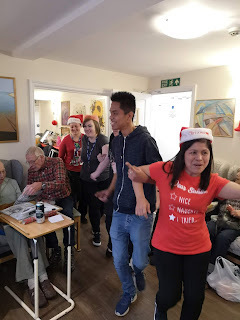 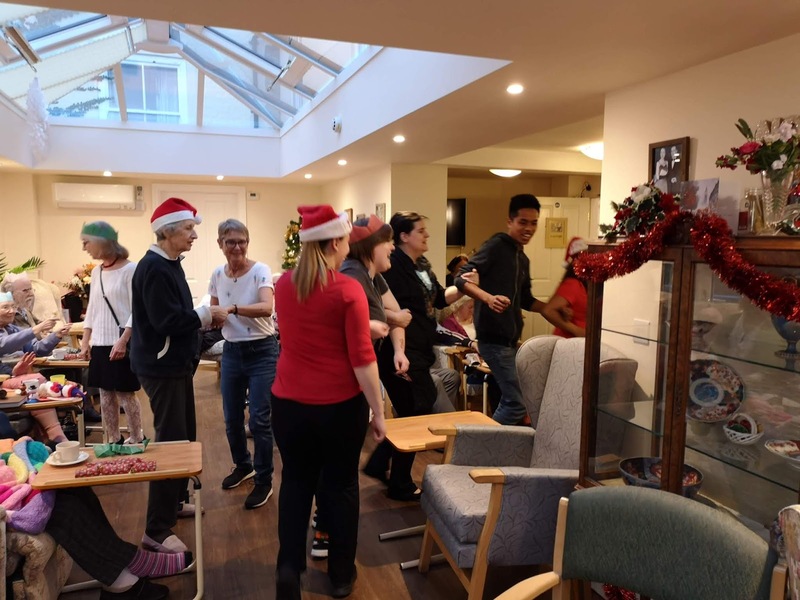 The Christmas Party brings together the residents, relatives, friends and staff for one big big party of dancing, singing food and drink. Patsy Rose came in to entertain and played all the hits that got people up and dancing. 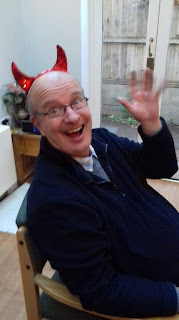 Then there was a huge buffet after organised by John the cook, thank you John! 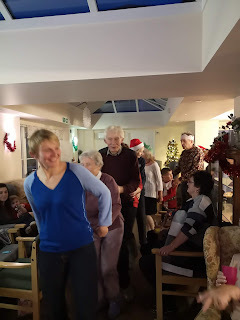 And thank you to everyone who came along too. 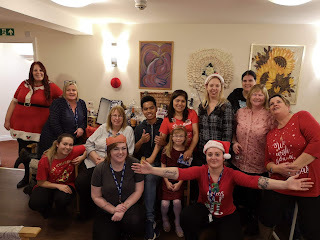 A huge thank you to all the staff that made the party possible and a big shout out to those who came in specially for the party even when they weren't on shift. 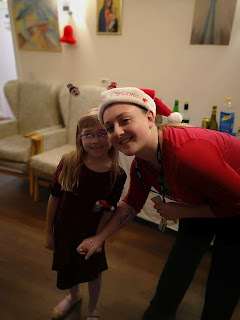 Staff picture! Huge thank you to all the staff who work so hard over the year and came to the Christmas party. 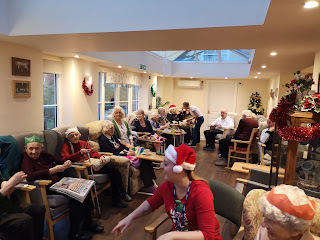 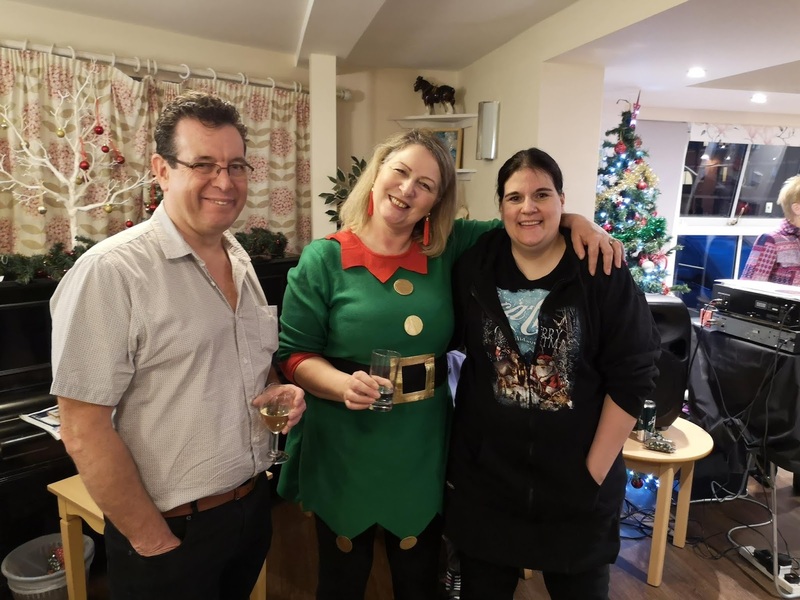 We raised £145 at our Christmas coffee morning! 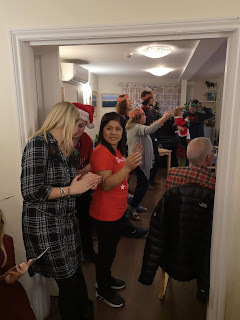 Thank you so much to everyone who came and donated! 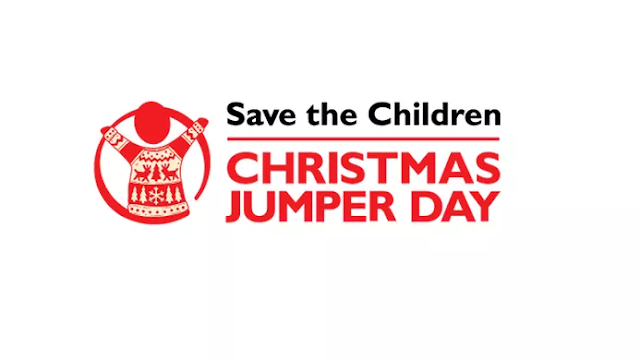 In more news: Woodspring House is taking part in Save the Children's Christmas Jumper Day which takes place on Friday 14th of December. 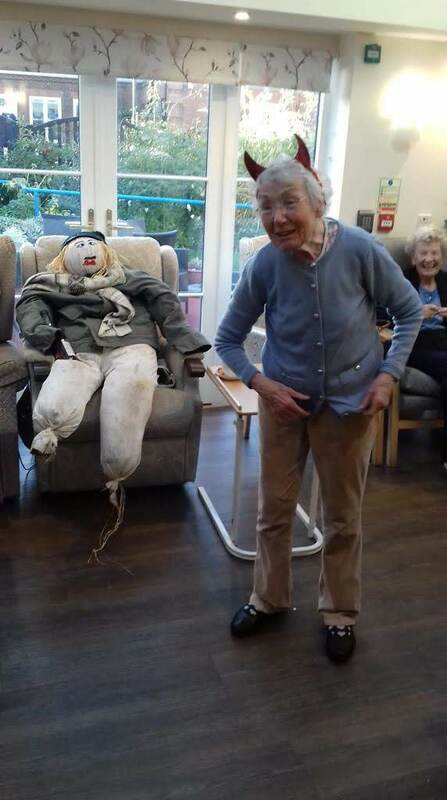 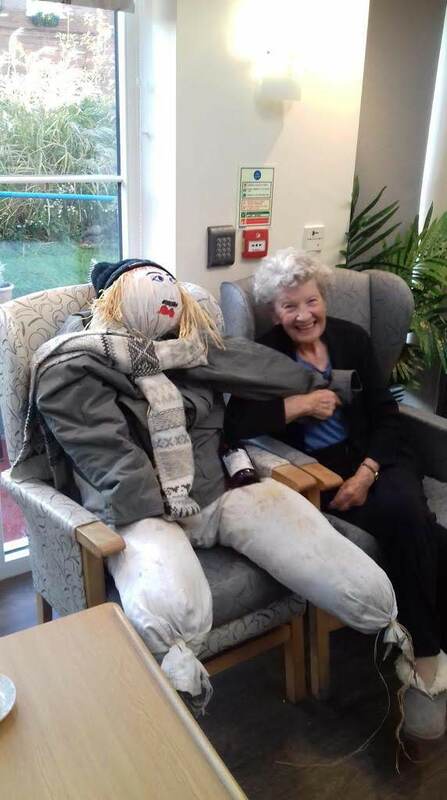 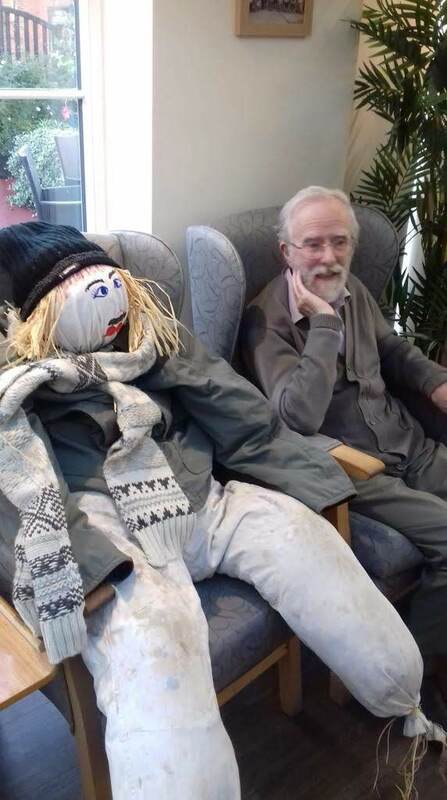 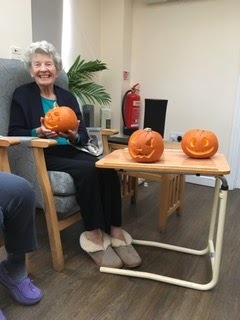 If you come into Woodspring you may see staff and residents decked out in some garishly festive winter woollies! Such a spectacular is all in aid of raising money for Save the Children. 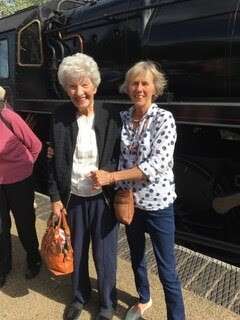 If you would like to donate please text from your mobile, TEAM 190465 to number 70050 and you will donate £2. The Woodspring House events calendar for December, it's jam-packed full of events as we countdown to Christmas! 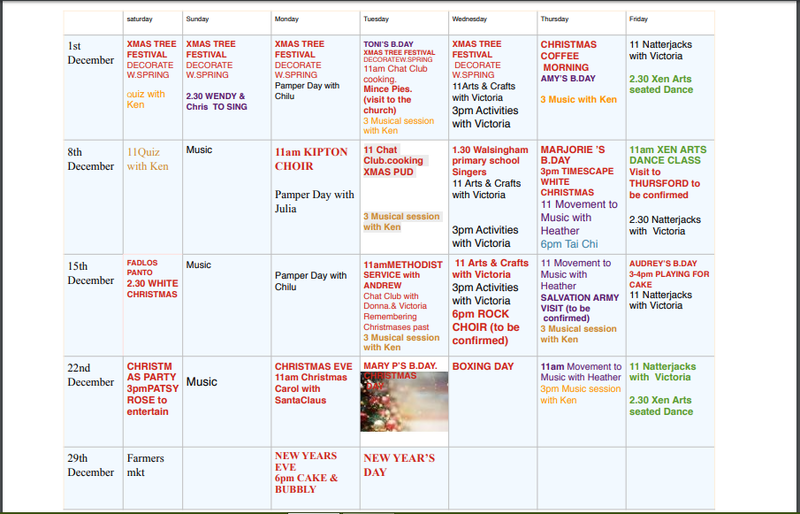 Please come along to our events we would love to have you there.